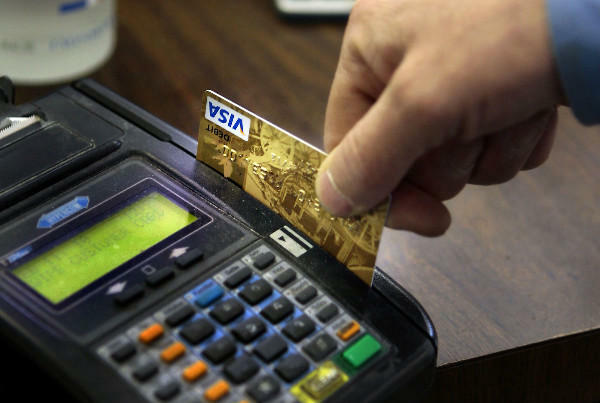 In October this year (2015), all retailers other businesses that accept credit cards will be required to meet EMV payment standards or also known as the CHIP and PIN standard. Firms that are not compliant will be subject to unprecedented financial risk as the onus for financial fraud will now fall on the merchant account holder. Since 2011 there has been approximately $740 billion dollars in losses due to credit card and debit card fraud (forbes.com). Banks alone account for nearly $44 billion dollars of those losses. Most of these losses were due to PCI noncompliance and the lack of adequate data security. The LCO Group protects our clients by offering a fast and complete PCI and EMV compliance package. By leveraging our strategic relationships with internet service providers, hardware manufacturers, payment processors and our teams of penetration testing certified engineers ? our solution offers fast, unmatched, fully certified compliance results, all backed by the industry standard. We ship a quick, complete, and comprehensive solution. From system stress-tests, and device key injections to diagnostics, transactional screening, and 24-hour system monitoring – we provide our clients with peace of mind and complete ongoing protection that they can trust. Ensure full compliance with PCI and EMV/Chip and Pin standards. Speak with one of our specialists today about how the LCO Group can help protect you business from financial loss and liabilities.